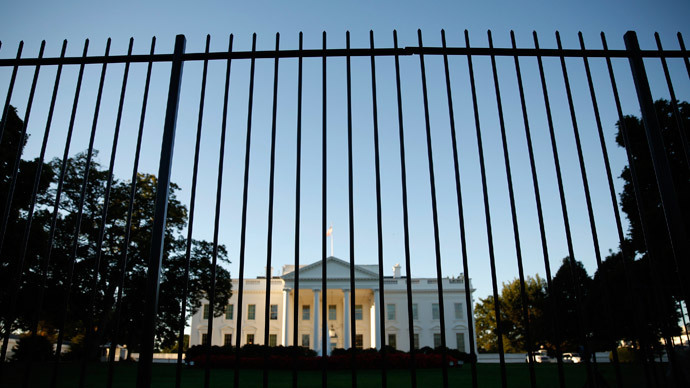 The White House once again suffered an embarrassing security breach over the weekend when a 4-year-old toddler squeezed through the bars of the fence along the building’s north lawn and ended up on presidential property. 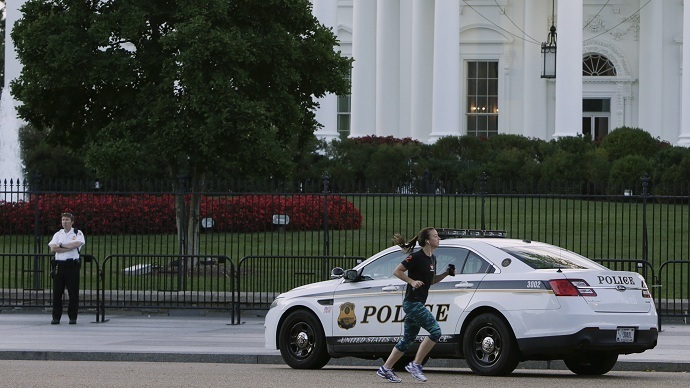 Secret Service agents raced out the White House door on Sunday afternoon with guns drawn after they received reports of yet another security breach. The incident momentarily sidelined an event at 1600 Pennsylvania Avenue, but authorities soon realized that the mystery intruder wasn’t intent on doing any damage. “Update on brief security scramble at the White House prior to departure: It was just a child,” the Weekly Standard reported Sunday per a pool report sent from the scene. 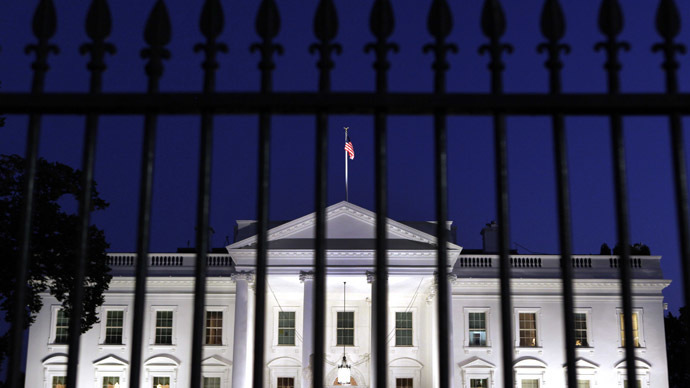 According to the Washington Post, the toddler had climbed under a temporary bike rack near the gate of the north lawn and got onto White House property. “The child was fine and was safely reunited with parents," Secret Service spokesman Brian Leary told the White House pool reporter afterward. This weekend’s incident marked the second time in eight months that a child was able to compromise security near the executive mansion. 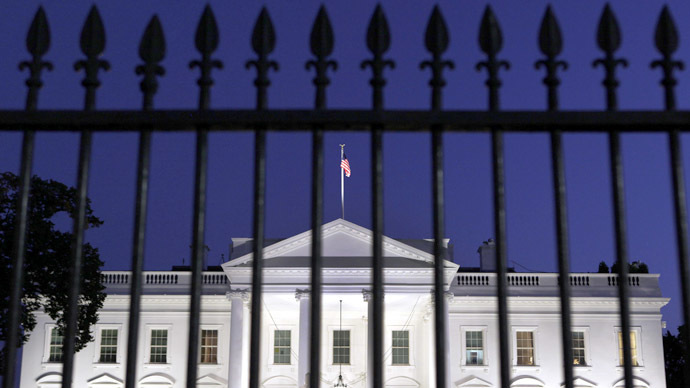 Last August, the White House was briefly locked down when a toddler squeezed through the north gate fence, sending Secret Service agents scrambling across the lawn. “We were going to wait until he learned to talk to question him, but in lieu of that he got a timeout and was sent on [his] way with his parents,” a spokesperson for the agency explained at the time. Of course, those events are hardly the only ones to occur in recent months leaving egg on the face of the Secret Service. After a number of headline-making security lapses, a spokesperson for the Metropolitan Police Department in Washington, DC said that a Secret Service agent was arrested on charges of attempted burglary and destruction of property only two days before the toddler’s north lawn adventure. Meanwhile, other recent incidents, including a March 4 event in which two Secret Service agents drove through the scene of an active crime scene, remain under investigation.